Odette Magic Damage Build, Are you ready for high damage with the Odette hero? Let’s examine Odette Magic Damage Build. The Odette hero has great damage and features. Professional players with this hero want to do more damage and want to be stronger. 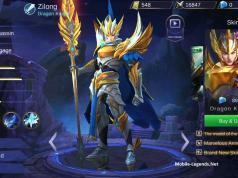 This strategy will make the Odette hero very powerful. However, this strategy should only be played with professional players. Because the degree of difficulty is increasing. 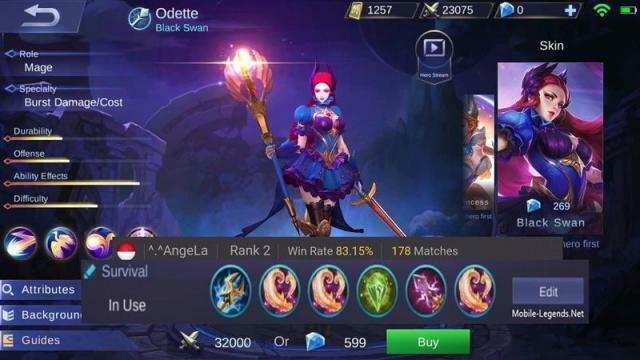 Odette must be played very carefully with hero. I think this hero can win the game with ease, of course with a good player. Unique Passive – Resonate: Every 6 seconds, your next basic damaging magical ability will proc, maximum of 3 enemies will be hurt by 150% magic power damage. 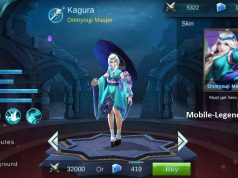 cool i wanna play mobile legends that maybe cool or not?